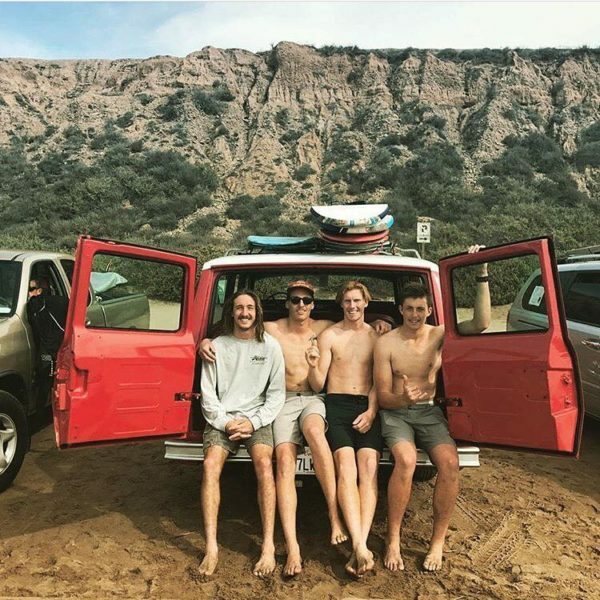 Add private or group surf lessons to your stay at Nomads Hotel! One of our certified surf instructors will be stoked to be a part of your NOMADS surf experience! Select a lesson package that works best for you. Instructor + Equipment included!